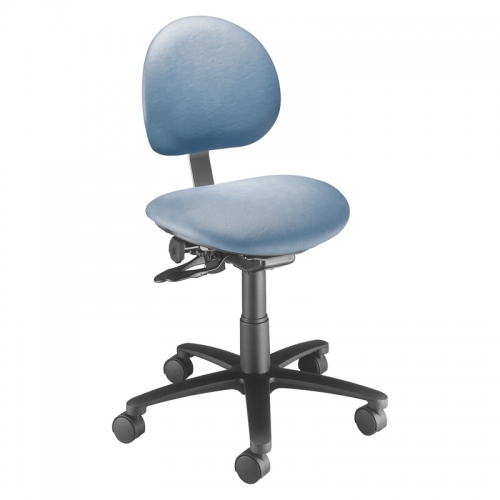 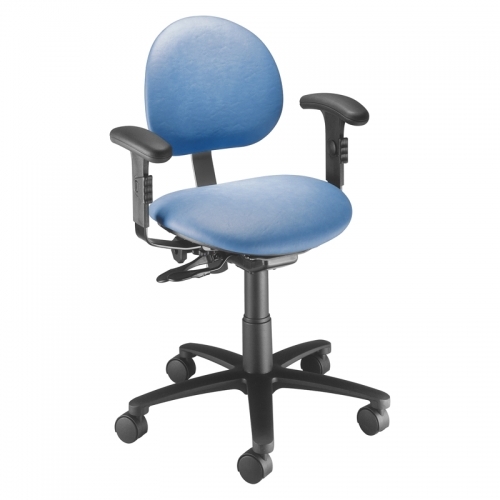 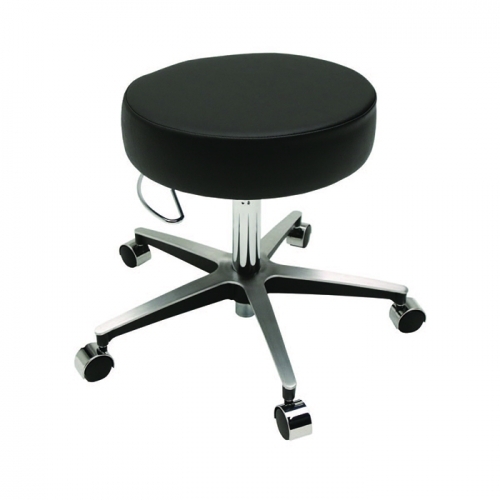 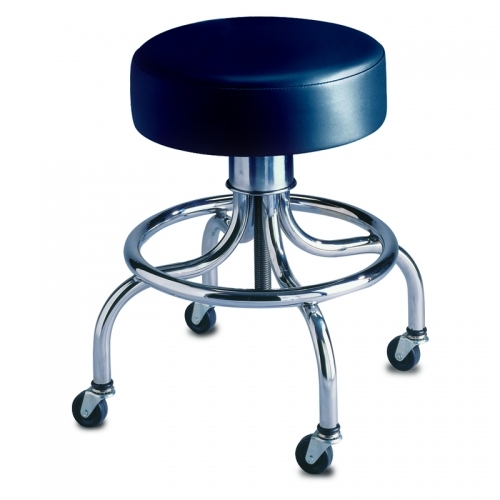 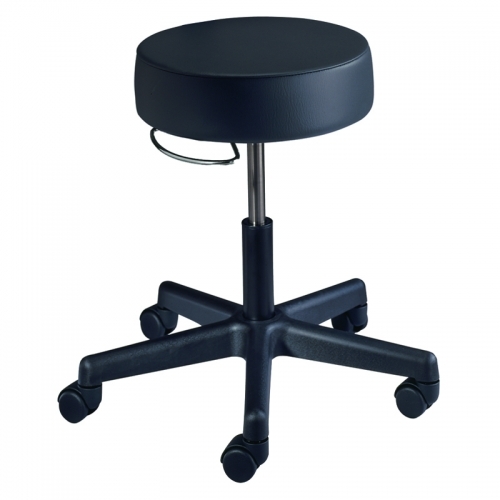 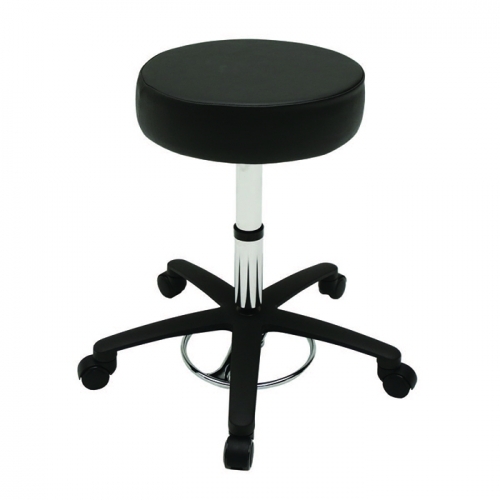 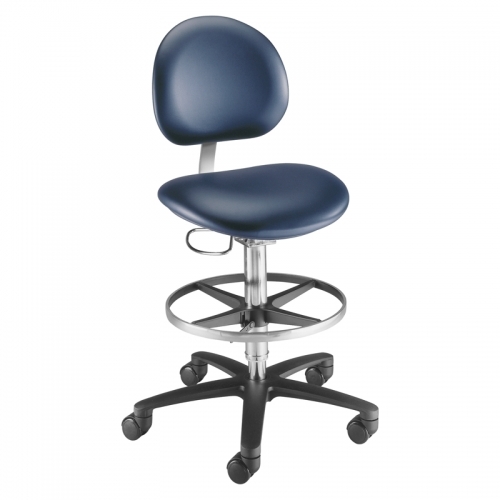 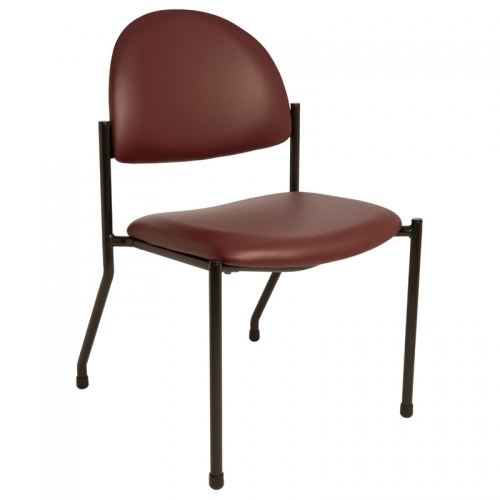 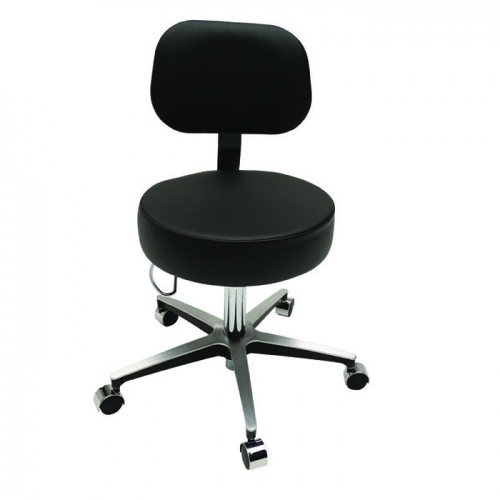 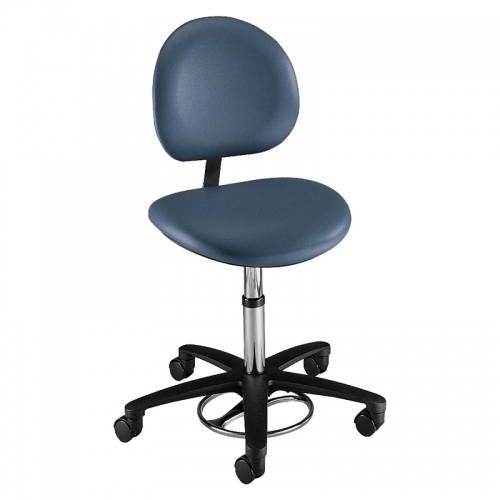 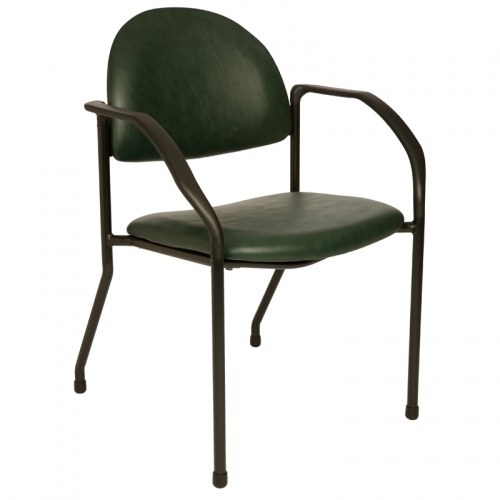 Medical Seating Products - Browse Doctor Stools, Dental Chairs & More! 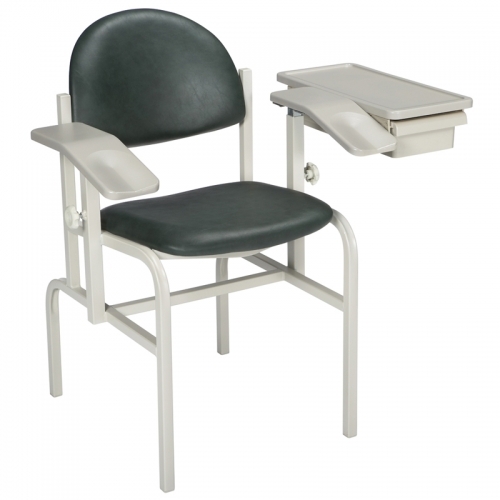 Brewer leads the industry in innovation through our comprehensive line of Medical Seating and stools. 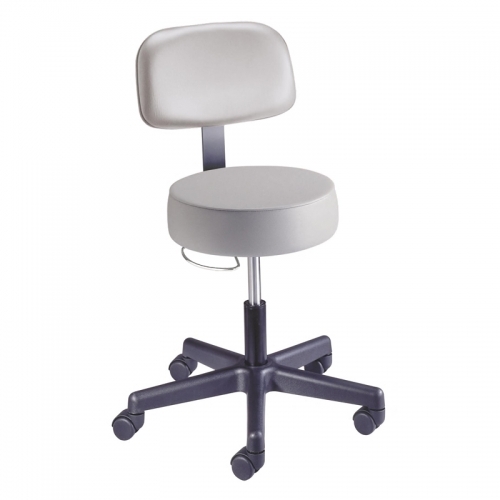 Each product is designed around the unique needs of physicians, nurses, and patients. 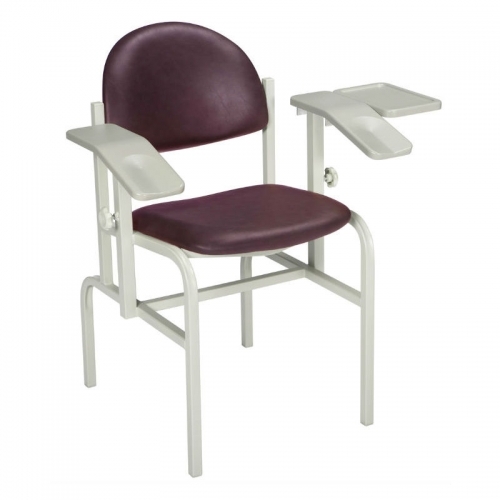 All Brewer Medical products focus on innovative technology and patented features that increase the safety, efficiency, and comfort of the healthcare environment.